From the Texas Tribune: Days after Texas health officials announced they want to kick Planned Parenthood out of the state Medicaid program, state investigators on Thursday visited Planned Parenthood facilities in San Antonio, Houston and Dallas. The state investigators' visits to Planned Parenthood facilities on Thursday are the latest development in Texas Republicans’ efforts to cut off taxpayer dollars to Planned Parenthood providers. 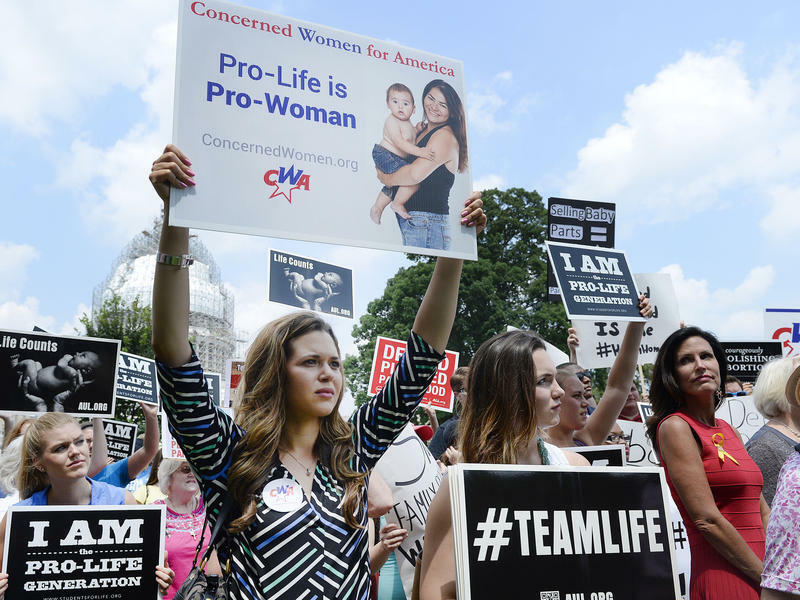 Those efforts were reignited when an anti-abortion group released a series of undercover videos that show Planned Parenthood officials across the nation discussing how their providers obtain fetal tissue for medical research. 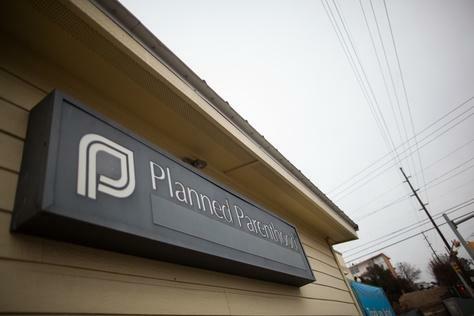 Among those videos were recordings of staff at the Houston-based Planned Parenthood Gulf Coast, where two people representing themselves as research executives and providing fake California driver's licenses toured the facility in April. The state is now looking to no longer allow any Planned Parenthood clinics in Texas to receive Medicaid funding for well-woman care, like cancer screenings and birth control. Planned Parenthood clinics that accept Medicaid dollars are already barred from performing abortions. The vast majority of Medicaid funding for Planned Parenthood clinics in Texas comes from the federal government. Texas spent just $310,000 from its own coffers on the women’s health organization in 2015, but it also dispersed $2.8 million in federal dollars to those clinics. Planned Parenthood has denied any wrongdoing and criticized the videos as being heavily edited and obtained under false pretenses. But the release sparked several state investigations and led to the state’s letter announcing it would cut off Medicaid dollars from Planned Parenthood affiliates that participate in the program. On Monday, the Texas Health and Human Services Commission’s inspector general, Stuart Bowen, wrote to the Planned Parenthood Gulf Coast affiliate that the women’s health provider had violated state Medicaid rules and put Texans at risk of infection. Citing the undercover videos, Bowen said Planned Parenthood officials disregarded federal law by agreeing to change the timing or method of abortions in order to procure fetal tissue for medical research. He also wrote that his office had “information suggesting that fraud and other related program violations” occurred at Planned Parenthood clinics that participate in Medicaid, including “reliable information indicating a pattern of illegal billing practices by Planned Parenthood affiliates” across the state. Though Bowen’s letter does not include any specific examples of illegal billing, it mentions a 2013 lawsuit by the state against Planned Parenthood alleging overbilling to the Medicaid program that resulted in a $4.3 million settlement.